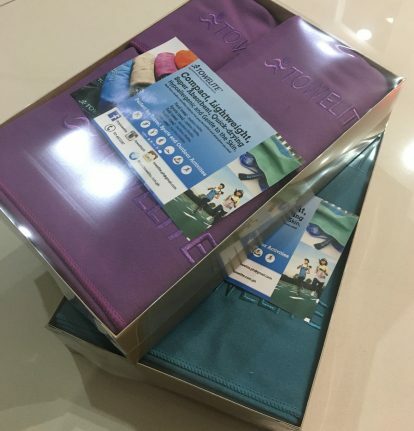 A suitable gift for any occasion. 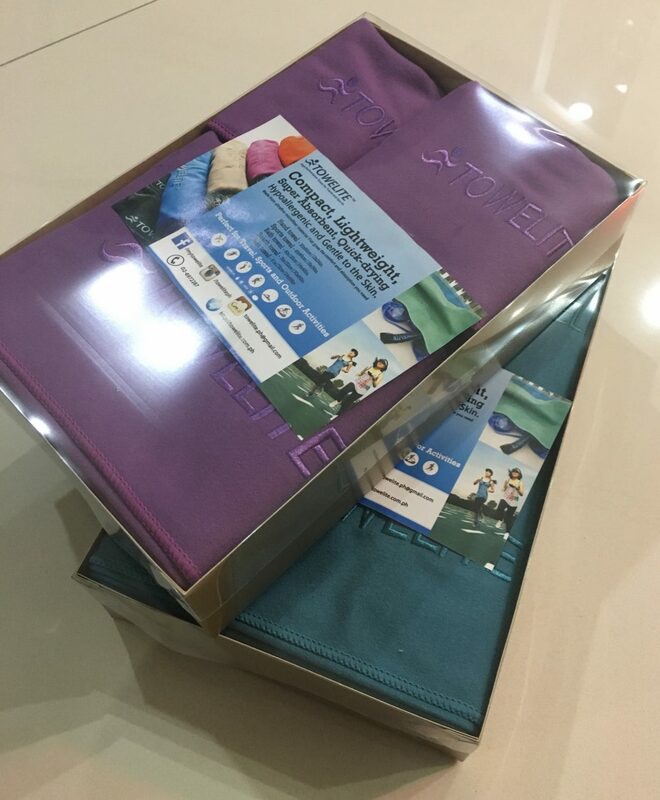 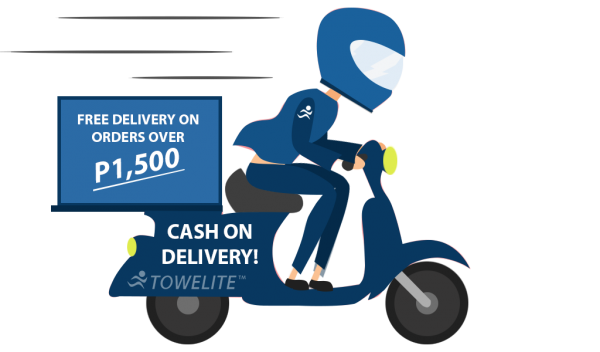 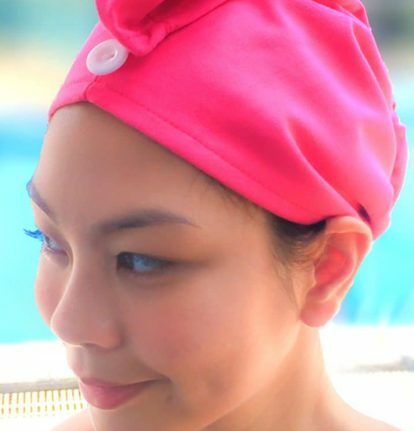 Towelite is a compact towel made from high quality and ultrafine microfiber fabric that makes it lightweight, super absorbent and quick-drying. 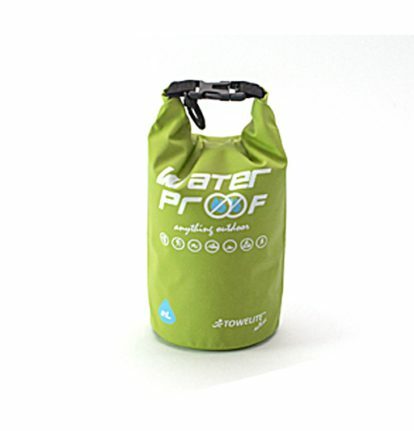 It is also hypoallergenic, gentle to the skin which will not cause skin irritations. 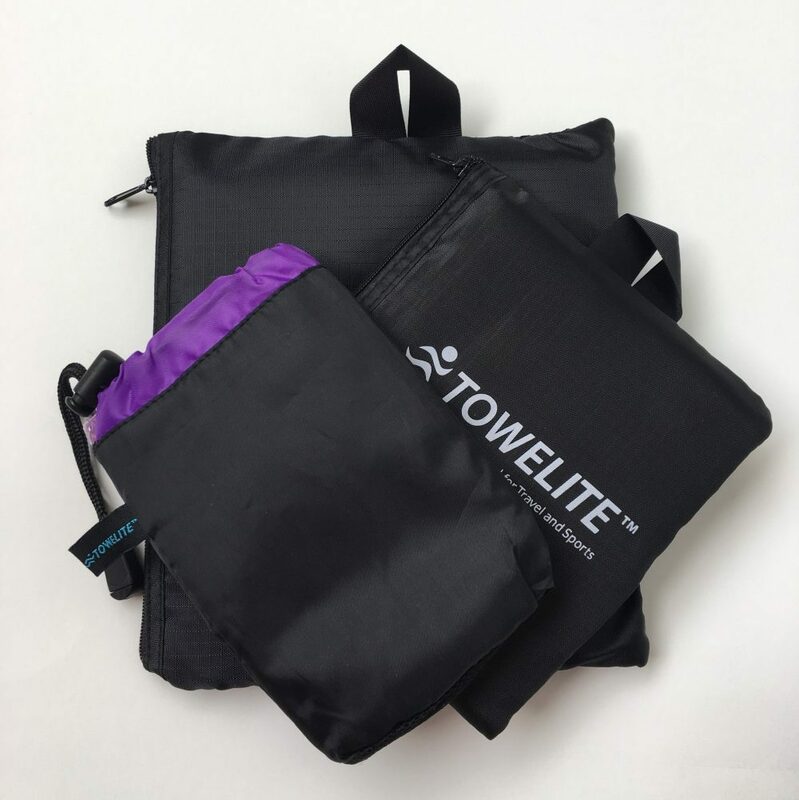 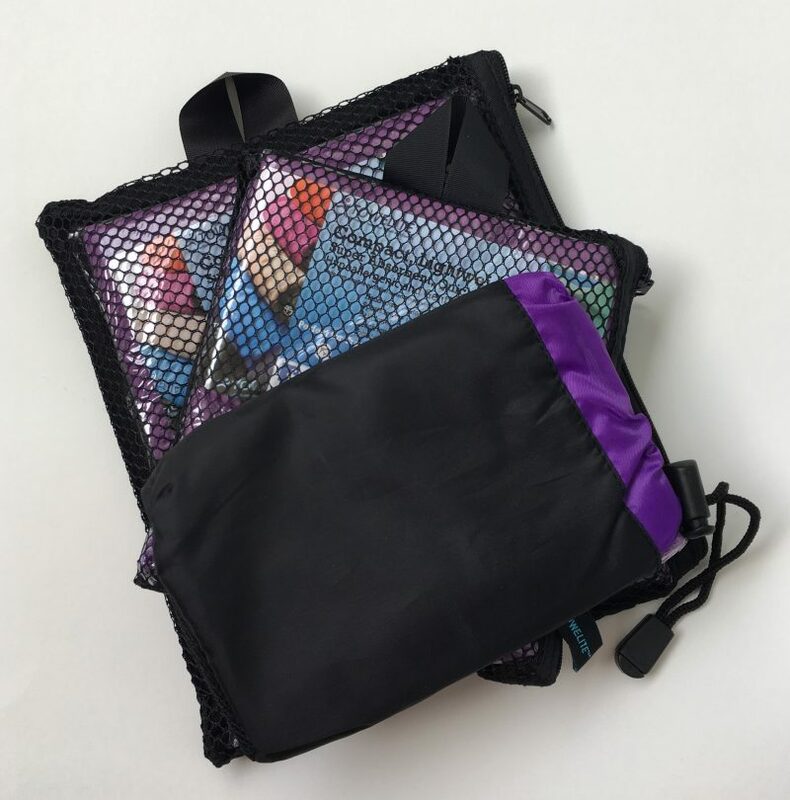 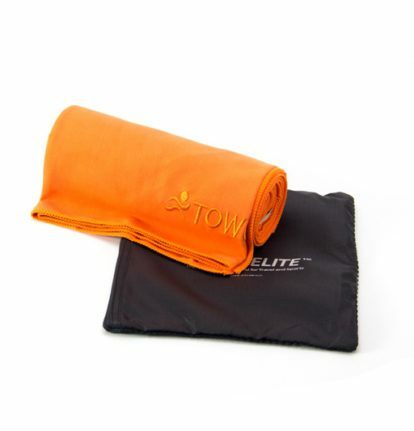 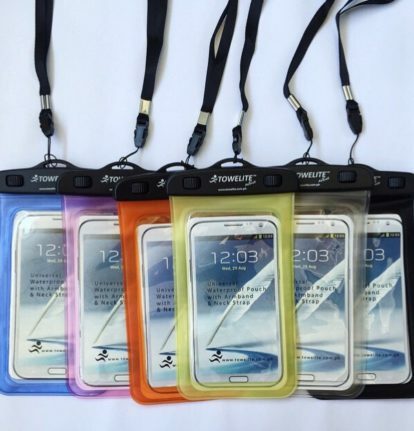 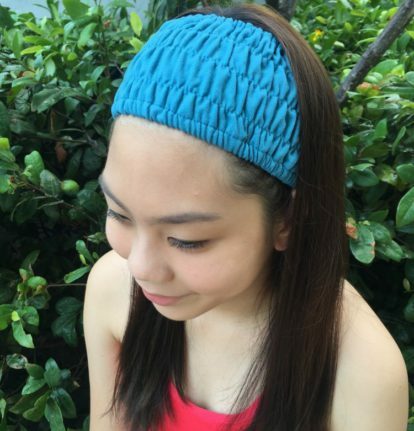 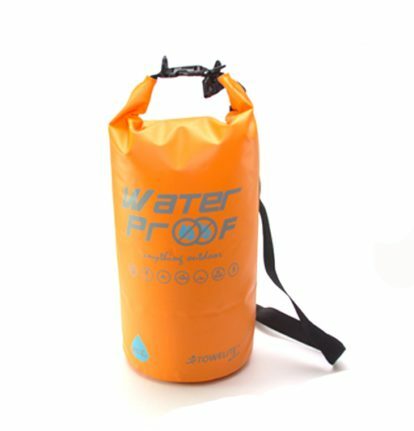 Towelite is essentially made for travel, sports, and outdoor activities. 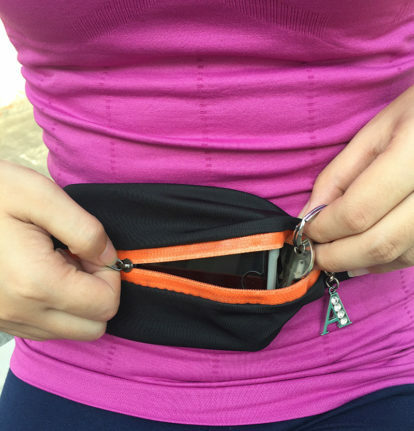 Definitely a must-have for those who are always on the go.